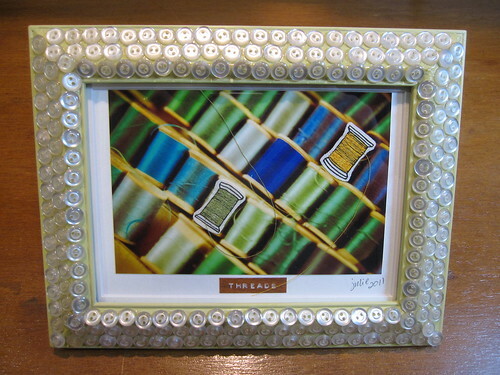 A couple of months ago, I bought one of Julochka's stitched up photos because I thought it would be the perfect birthday present for a quilter friend. Then, though, it needed a frame. I rummaged around and found a frame that was the right size and shape, but had a god-awful hearts and flowers paint job. Bang zoom, I painted it green. Bang zoom, I got out the Mod Podge and stuck buttons all over it. Bang zoom, I really like how it came out. The girl had a friend over the other day. After they were done reassembling cars and tormenting kittens, they went outside and dug up ants and worms for two hours. I checked in on them periodically, only to be told things like "we're helping the worms give birth" and "here's the egg sac". I'm not even sure what they were using as dissection tools, but I'm pretty sure that the "egg sac" was some part of the worm's digestive tract. At least they weren't eating them. There is a little piece of me, the usually dormant compulsively tidy piece, that gets irritated when she digs up worms in the middle of our not very stable lawn-on-a-hill, or builds forts with sticks woven through newly planted shrubs. But I bite my tongue a lot, because really? I like that she's outside communing with nature and making hosta leaf boats for ants and acting as midwife to worms. Digging in the dirt, learning to fish, planting seeds - it's all part of keeping her connected to the earth, something that is incredibly important for lots of reasons. 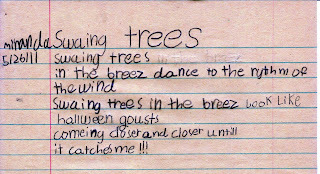 When I was a kid, we spent hours and hours outside every day. There was an undeveloped lot behind our house, with a secret clearing and lots of trees to climb. There were kids to play with, one of whom had a rudimentary zip line in the backyard, others with rhododendron forts or jungle gyms. We had a radius of a couple of blocks - and when my mother blew the whistle, it was time to go home. Too often these day, it seems like kids just don't go outside. It's too hot, or the TV beckons, or there's a violin lesson, or there's too much traffic, or there's no dirt around. Or something. What it boils down to is not enough unstructured play time, where you just figure out what to do. Reducing that deficit - healing the broken bond between our young and nature - is in our self-interest, not only because aesthetics or justice demands it, but also because our mental, physical, and spiritual health depends on it. The health of the earth is at stake as well. How the young respond to nature, and how they raise their own children, will shape the configurations and conditions of our cities, homes - our daily lives. For me, reading either, both, of these books was a little like preaching to the converted. 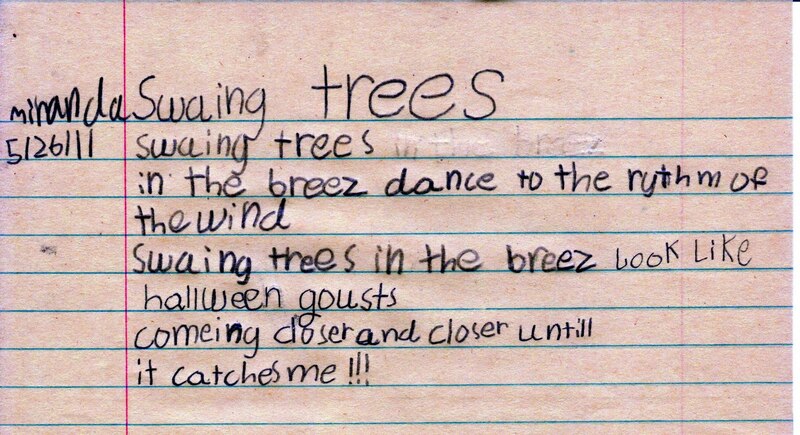 We're doing a lot to keep the girl grounded, metaphorically and physically. But still, it's good to have positive articulated reinforcement for things that I feel strongly about. I'm sending the kid outside again (as soon as it stops raining anyway). By the end of the summer, we may have no ants left. No child left inside, no ants left outside. Win, win, win. Because it's my anniversary, it seems the right moment to tell you about the music at our wedding. We had a really simple wedding. No caterer, no photographer, no flower girl, no limousine. No hymns, no recessional, no first dance. But we did have a processional, with possibly the most idiosyncratic rendition of a wedding standard ever. A long time family friend and down the street neighbor was a professional musician who played every single woodwind instrument out there. Flute, piccolo, all the saxophones, oboe, bassoon, all the clarinets. He played jingles, Broadway shows, big band jazz, saxophone quartets. He was in the Tonight Show band before Johnny moved the show to Los Angeles. And he was on Sesame Street from day one, playing incidental music and Rubber Duckie and the entrance music for Mr. Snuffleupagus. We wanted our wedding to be personal, eclectic and meaningful, so I asked Wally if he'd play the Mendelssohn Wedding March on the Snuffleupagus contra-bass clarinet. Wally claims that he'd never in all his born days played a wedding, much less played a contra-bass clarinet solo in anyone's backyard, but he gamely located the score to the Mendelssohn and figured out a solo version. Buh buh buh BUH. You have to understand - the contra-bass clarinet is not a solo instrument. It's not pretty harp music or a soprano singing Ave Maria with a guitar accompaniment. It is NOT what you expect at a wedding. Before the ceremony, Wally tucked himself behind an azalea. The guests trickled in and began milling around on the lawn. When the time came, Wally let out those first triplet bleats on the horn, and my grandmother said "What is that noise"? 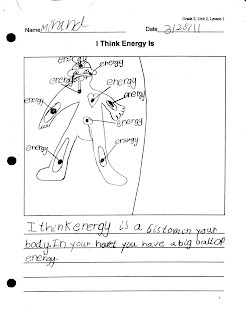 I think energy is a system in your body. 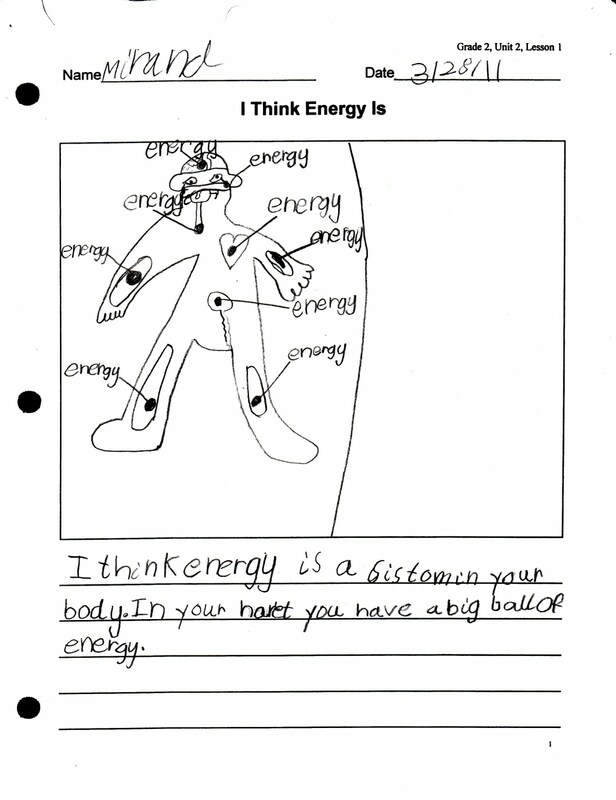 In your heart, you have a big ball of energy. What is this? Since when is science about "I think..."? The question should be "What is energy"? On the other hand, a big ball of energy in your heart? I kind of like that. I never thought I’d be admitting to this, but we had kind of a good time at Toys R Us the other day. 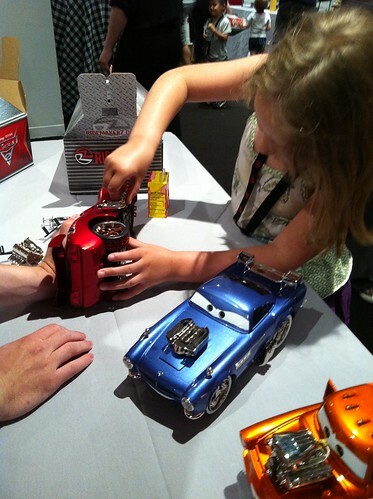 I’d been invited to a promotional event for a line of Ridemakerz cars based on the Cars 2 movie coming out this week, and I don’t know, it was a Saturday, it was the summer, it seemed sort of like it might be fun, so we went, me and my little family. We took the train into the city, and walked over to Times Square, to the mothership Toys R Us, the one with the indoor ferris wheel – which we had to navigate past, been there, done that, thank you very much. Once upstairs, the girl forgot that I said no ferris wheel when they handed her a VIP pass with her name on it. We each got to pick a chassis, and then headed off to tables covered with hubcaps, wheels, pipes, “engines”, spoilers. Shiny! Rubber! Chrome! Flames! The Ridemakerz cars are fun – they’re sort of the big splashy plastic American rendition of the sleek refined Euro-style wooden Automoblox, and you can mix and match bits to your heart’s content. I picked the steely blue Finn McMissile, for the color, only because they didn’t have any Citroëns. I totally would have picked a Citroën, if they’d had one. I've always wanted a Deux Chevaux. When we eventually got home, the girl took all of the cars apart and sorted all the bits out on the coffee table. Then she figured out how to make some VIP passes of her own with Kid Pix – am I raising a graphic designer? Finally, she invited a friend over – to recreate the pick and choose, make your own event. No hot dogs. Just hot rods. And honestly? It's a good toy if you can play with it your own way. 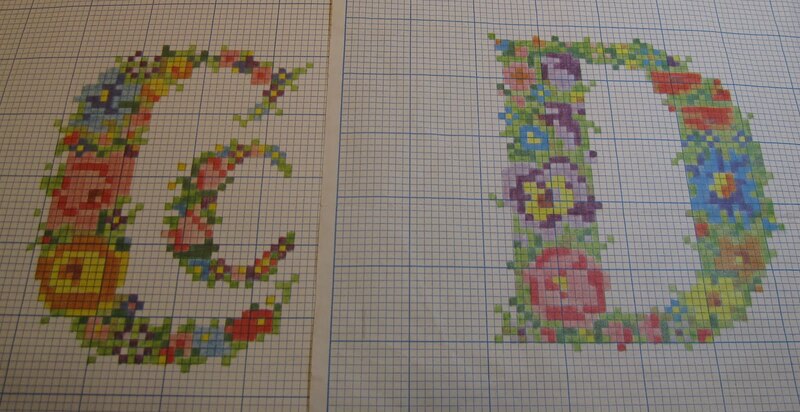 Maybe she's going to be an event planner, not a graphic designer. Or both. Or something. Stay tuned for a story about worms. I try to get away but I just can't!!! Okay, if hope is the thing with feathers, what the hell is this? I'll tell you. 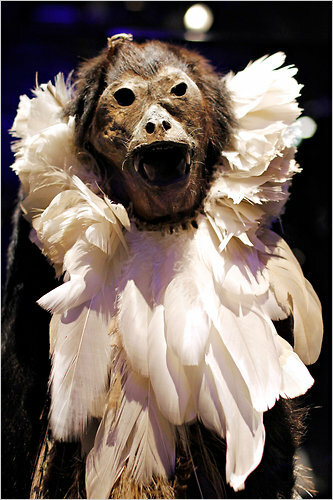 It's a mummified howler monkey, in a feather ruff, and its picture was in today's New York Times, with no mention of the feathers. Its picture was in the paper because there's a traveling exhibit in Philadelphia right now, called Mummies of the World. All the other mummy pictures were discussed in the accompanying article, but not the monkey and its feathers. Journalistic lapse, if you ask me. On the other hand, I kind of want to take a field trip to Philadelphia to see these mummies, pairing it with a side trip to the Mutter Museum, and maybe a cheese steak. The end of the year project in the girl's second grade classroom was biography. Every kid was assigned a person to learn about - people across a historical spectrum, both living and dead. The kids made posters and gave presentations, and today was the Biography Breakfast, where they all went to school dressed as their subjects. The girl had drawn Jane Goodall, so off she went in khaki pants, hiking boots and Daddy's Filson hat, along with a pair of binoculars and a notebook - totally ready for exploring chimpanzee habitats. In yesterday's mail we got a fundraising solicitation from - hello, synchronicity! - The Jane Goodall Institute. I was dumbstruck. Really. We've never sent them any money, and I have no idea where they got my name, especially because I always send cranky little notes like "Do Not Solicit More Than Once A Year" and "Do Not Rent Or Sell My Name To Others" back with the contributions I do make. But I was pleased, none-the-less, yes, pleased to be asked for money. There was a glossy postcard of some chimps in the mailer, which the girl glommed onto and took to school with her. And I think I'll send a little gift off to The Jane Goodall Institute, in honor of the second grade teacher. Better than an end-of-the-year mug, right? And what a perfect coincidence. I need a name, a word. What do you call books that you've started, but not finished, but that you can't finish because you only downloaded the first section as a sample to your Kindle? Since I got the iPod at the beginning of the year, I've downloaded a mess of free samples. It's like a little sickness; someone mentions a book, or I read a review, and instead of putting it on my Amazon wishlist, I just download the sample to Ginger. And then I read the sample, because whatever it is, it won't take longer to read than it takes me to get home on the train. 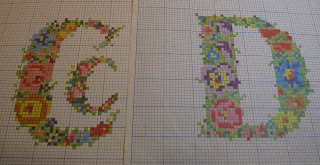 They aren't unfinished - I finished what I had. It's like I've eaten the appetizer, but the dinner and dessert hasn't yet been served. Because I have so damned many books, real live dead tree books, sitting by the side of my bed, I've not committed to finishing any of these sample books - yet. So what are they? In purgatory? No. Interregnum? No. Betwixt and between? Meh. If she'd sketched out an M, I'd frame it in a heartbeat. This day did NOT get off to a good start. 1) I forgot to set my alarm, so I got up a half hour late on a day I should have been in the office a half hour early. 2) There was nothing to eat for breakfast except frozen English muffins, so I stuck one in the toaster to defrost. Alas, I burned my left thumb when I picked up the wooden chopsticks that I'd stupidly left on top of the toaster. 3) When I finally got on the train, and the conductor came 'round to check tickets, I realized, after rooting around in my bag for awhile, that I'd left my wallet home - meaning, no money and no train ticket. Happily, the conductor said "I'll come back", and then when she did come back, she studiously ignored me. I mouthed a "thank you" at her, but I'm not sure how I'm getting home tonight. But a close reading of the first section of the New York Times came to the rescue. 1) Above the fold on the front page was the story about Newt Gingrich's campaign "imploding" - excellent word. This is going to be one hell of a campaign season. 2) Also on the front page was a teaser paragraph about the endangered Great Hamster of Alsace, which France has to hop to and protect. But Great Hamster of Alsace! Doesn't that sound like something out of Monty Python? 4) Leona Helmsley's dog died six months ago. Who cares, right? I scratched my head as to why this out of date "news" was reported with 883 words and a color photograph, and was nauseated to learn that the dog's security detail ran $100,000 a year. Oh, don't get me wrong - there was plenty of bad news, legitimate news, sober news, in the Times, but the outlandish stuff was just what I needed to be reading. Do you name things? Like inanimate objects, like cars and guitars and cellphones and computers? Or do you just call it the Jeep? It totally amused me that Mel named her guitar Bob Jackson, and I got to thinking about the naming of objects. If you have an iPod/iPhone/iPad, you know that Apple asks you to name your device when you first plug it into iTunes. When asked to name my very first iPod, lo those many years ago, I named it "Fred". I love "Fred" - all four letters are contiguous on the keyboard, so typing makes a nice little square dance with your fingers. Fred fred fred. Subsequent replacement devices have been Fred 2, Fred 3; my current iPhone is Fred 4. Naturally, my iPad is Ginger. This - oh, shall we call it whimsy? - confounds my husband, who is the sys op in the house and has to understand and manage the very many devices that talk to the network, all of the others of which have bland generic names like "Nintendo DSi" and "Miranda's iPod" and "Magpie's laptop". If were up to him, my iPad would have been named "Magpie's iPad". Feh. Then there are the cars. My car is Kate - a red spitfire. When we had to replace his car, and got something somberly silver, we named it Spencer. Granted, we don't often refer to them as Kate and Spencer; usually it's "are we taking your car"? But I like that the cars are Kate and Spencer. And even better is that Spencer has a lady GPS. Every time she says "your route is being calculated", we answer "thank you, Tracy". Fred, Ginger, Kate, Spencer and Tracy. What do you name your things? It struck me the other day that I know a mess of people who've got actual books out, or about to be. So I thought I'd spread a little book love, just for the hell of it. The first four are out now, the last two are coming - and if I did all the linking right, you can click the book images for ordering information. Mel, the Stirrup Queen, wrote "Life From Scratch", a novel of blogging about food while working through some relationships. It's fun, and the kindle edition is on sale at Amazon for $2.99. My mother-in-law is one of the editors of a book called "In The Words Of Women": letters, diaries, journals, pamphlets, poems, plays, depositions, and newspaper articles by American women in the late 18th century, before and after the Revolution. My dear friend Julia has compiled a book of devotionals for that oft-difficult first year of motherhood, called "Daily Guideposts: Your First Year of Motherhood". And Emily's essays about food and cooking and small people, "Cooking on the Edge of Insanity", is now available in print, as well as as an ebook. Joanne, a/k/a Pundit Mom, has copies of her "Mothers of Intention: How Women & Social Media Are Revolutionizing Politics in America" in her hands, and you too will be able to get one very soon. Since it's a compilation of essays by 21st century women, it might be a good companion for the 18th century "In The Words Of Women". Last but not least, the enigmatic Teresa has a book of poems coming out in September; you can preorder it by clicking on the image and scrolling until you find "Itching, itching". They've been making elaborate plans to sell things and raise money for either their American Girl Doll Club* or for charity**. In fact, they were selling rocks door to door one day. They really want a table at the farmer's market, but except for the home-grown rocks, none of it really qualifies as local produce. So entrepreneurial. Maybe she'll put herself through college. *They invented the American Girl Doll Club. It has very complicated by-laws, and I think I'm an officer. Sometimes you have to buy a pass to belong, other times they just hand them out on the bus. There might be a soap-box derby race involved. It's all very confusing. I just smile and nod. **Ah, charity. I've tried to get her to be a little more specific, and I don't get much farther than "someplace that helps old people", or "the library". I keep telling her that if you're selling rocks for "charity", people are going to want to know where the money's going. I promise: I am not a cat blogger. I will not be a cat blogger. I am not a crazy cat lady with 407 feral felines running amok in my house. But, we did acquire a pair of kittens over the weekend. The girl has been pining after kittens for like half of her young life, probably since she realized that she wasn't ever getting a sibling, thank you very much. We dragged our feet for awhile, and then we went on vacation, and then it wasn't kitten season, and finally we ran out of excuses and really, it's time the girl had some pets. It somehow managed to take repeated visits to the SPCA, because kittens are in great demand and for weeks there were either no kittens, or just one kitten, or they weren't "ready" yet. Last Friday, they told us that there would definitely be kittens available on Saturday, but that we should be there when they open at 10:00. Because I was being shepherded out the door by a seven year old vibrating with anticipation, we arrived the SPCA at 8:30 and had the great pleasure of eating our bagels in the parking lot serenaded by barking, yapping, jumping, howling, woofing dogs. For 90 minutes. I might be a little deaf now. But all's well! 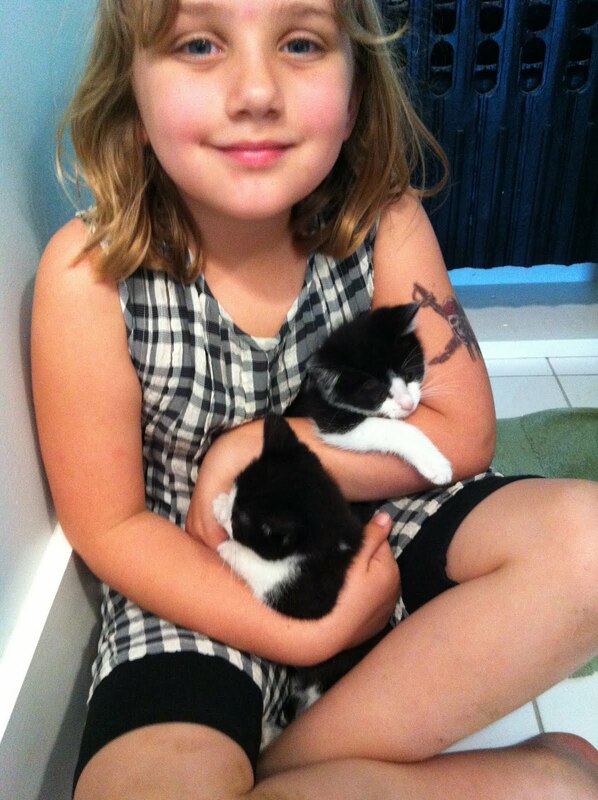 We came home with two spayed, micro-chipped, black & white female kittens from the same litter. They were about 8 weeks old, so we've decreed April Fool's Day as their birthday. And yes, their names are Clover and Rainbow. Do things disappear in your house? We used to have a pair of blue-handled scissors living in a kitchen drawer, for snipping chives and opening UPS boxes - until one day they disappeared. 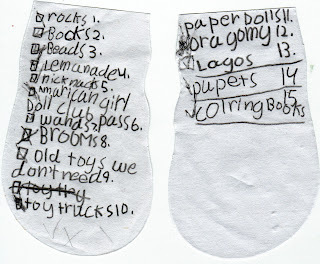 We're sure the child took them and lost them; tape and scissors are always vanishing under her watch. I once found a pair of scissors under her bed, along with some locks of hair. Her hair. That she'd been cutting herself. Under her bed. Anyway, periodically we ask her, whenever anything is missing, where are the blue-handled scissors? Those scissors will never be forgotten. where are the blue-handled scissors and the iPod? where are your library books and the blue-handled scissors and the iPod? 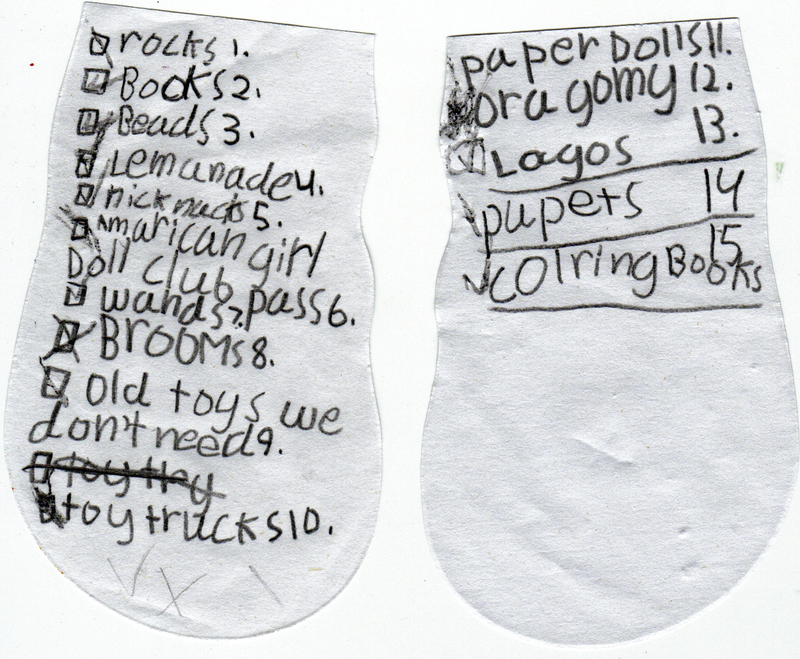 where are your library books and (insert missing object) and the blue-handled scissors and the iPod? The other day, it turned into summer and so I broke out a pair of shorts that I hadn't worn since last summer (or fall or whenever it was hot). I dropped my phone into one of the cargo pockets. (I love cargo pockets; I love not having to carry anything.) We went to some friends' house for dinner. At some point, I fished my phone out of the pocket, I know not why. To my surprise, there was a soft pillow-like object in the pocket. A small grey nylon padded case containing ... the iPod and its headphones. It had certainly gone through the wash, but seems none-the-worse for that and a year in a pocket. But the blue-handled scissors are still missing.